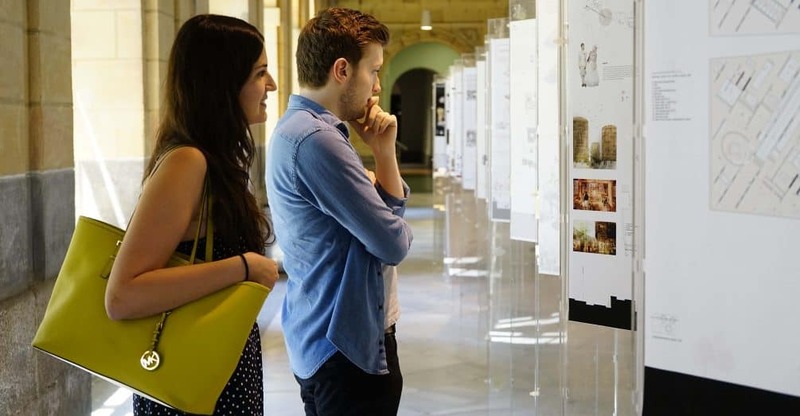 At the IE School of Architecture and Design we believe in learning by doing. 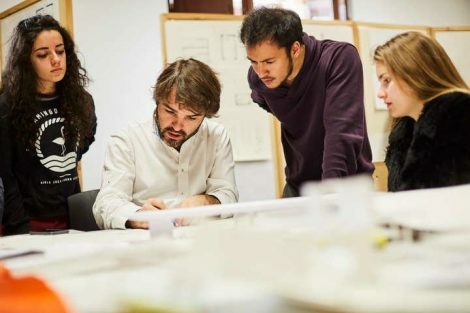 The Design Lab is a space where students are able to test, be critical and apply the knowledge learned in classes in real-life cases in order to design spaces for work, learning and retail environments and it takes place three times during the Master in Strategic Design of Spaces. 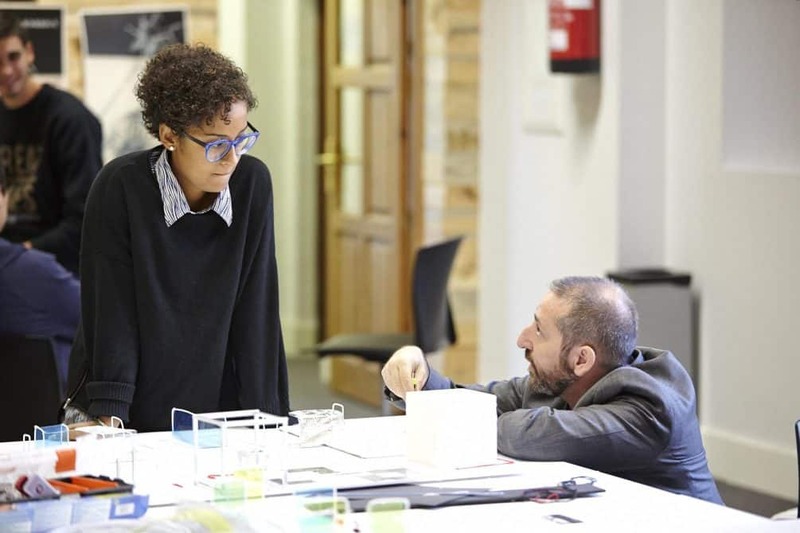 The Master in Strategic Design of Spaces has a multidisciplinary approach to design, where technology, sociology and culture come into play in order to foster innovation. During The Design Lab, students are able to combine and apply this knowledge to complete projects for real-life companies. These projects fare done in groups in order to simulate a working environment, and so students learn and put into practice the soft-skills needed in order to thrive in the workplace. Request more information about the Master in Strategic Design of Spaces.